Little is known about the life and history of the Native tribes who walked among the lonely shadows of Bryce Canyon’s hoodoos. 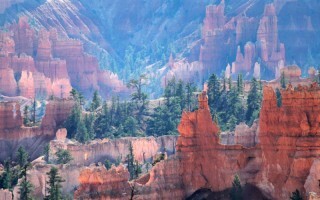 Natives populating the area primarily hunted throughout the range while living under the stars in the river valleys below, seasonally harvesting the forest resources and wild game in the plateau. 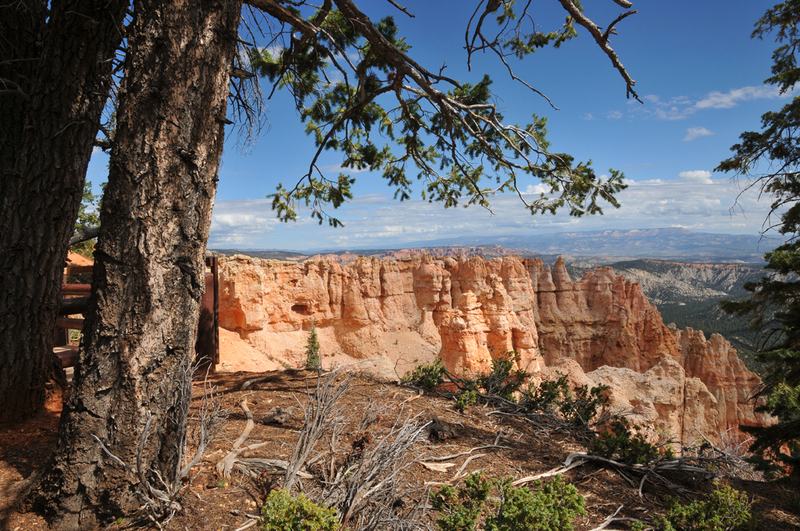 Ancient artifacts suggest the Ancestral Puebloan (Anasazi) lived in the Bryce Canyon vicinity over 2000 years ago. 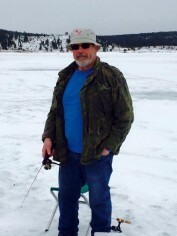 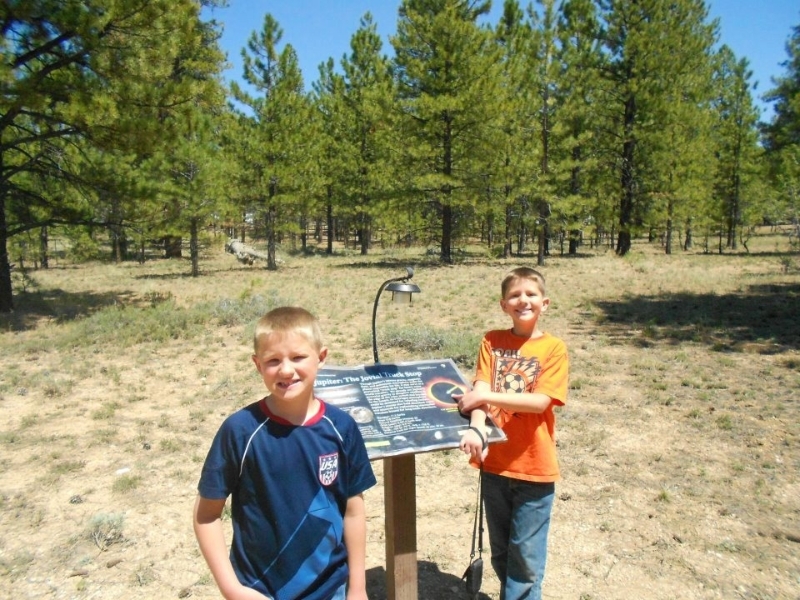 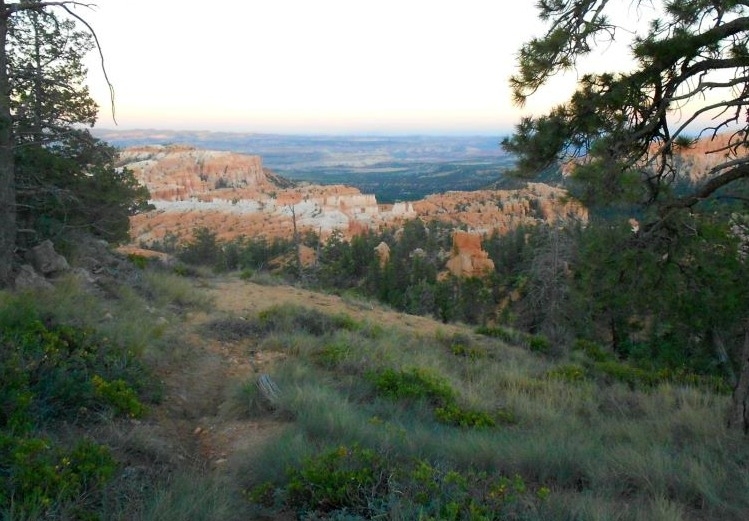 The Fremont Natives were next to inhabit the Bryce Canyon area, staying until the early 1200s. 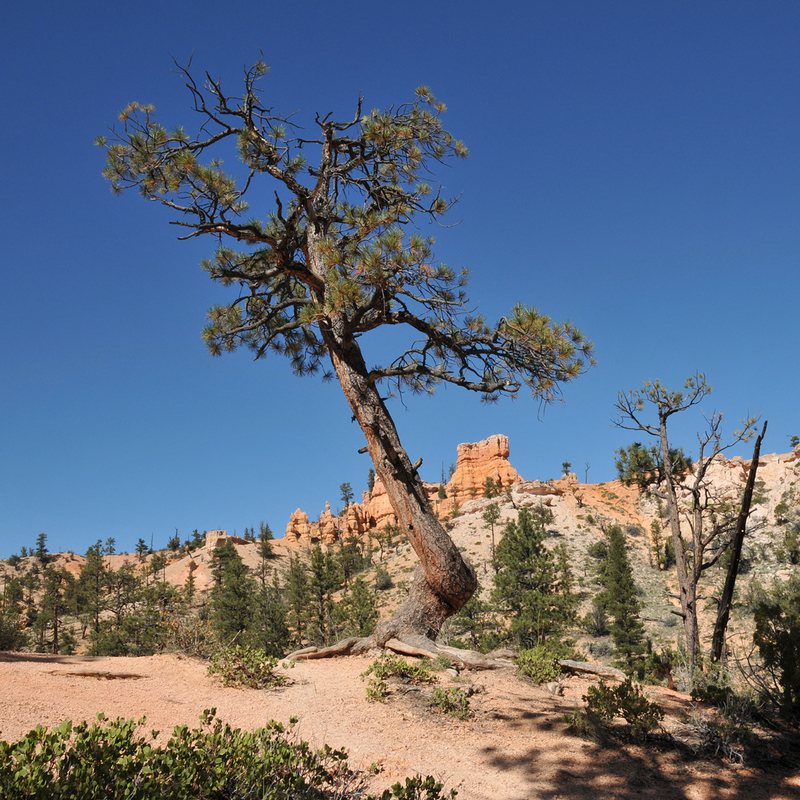 The Paiute tribe left the most recent native imprint on the canyon’s energy. 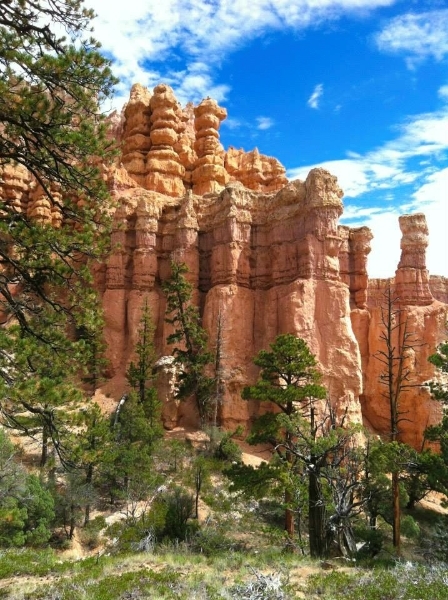 It was these natives that orally passed down the ancient names of many surrounding rock structures to John Wesley Powell , a United States Army major who led a scientific expedition to the area in 1872. 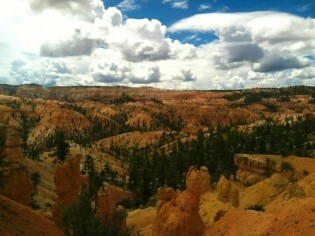 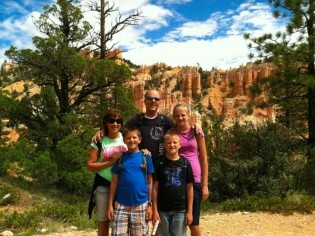 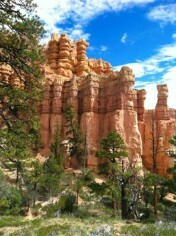 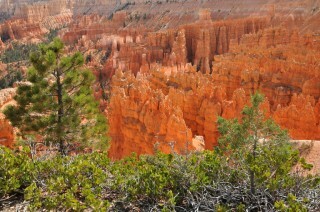 But it was the Mormon pioneers that settled near Bryce Canyon, and the group for whom Bryce Canyon takes its name. 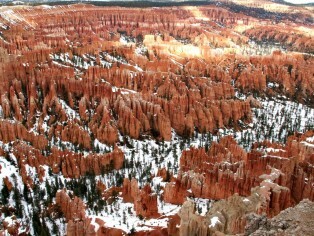 Ebenezer Bryce homesteaded Bryce Canyon in the mid 1870s. 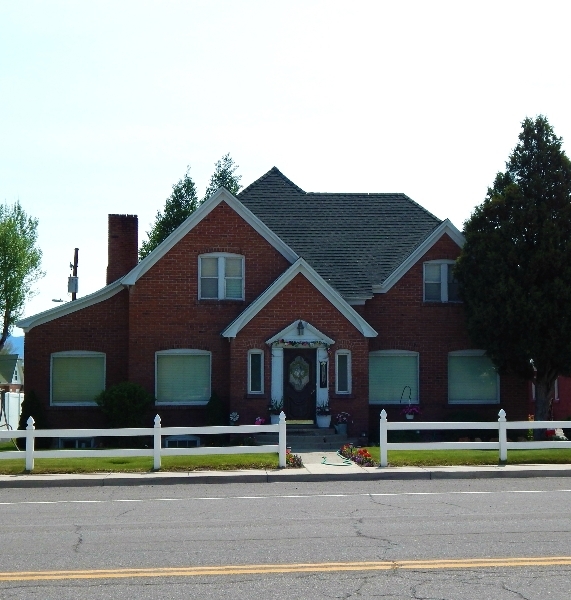 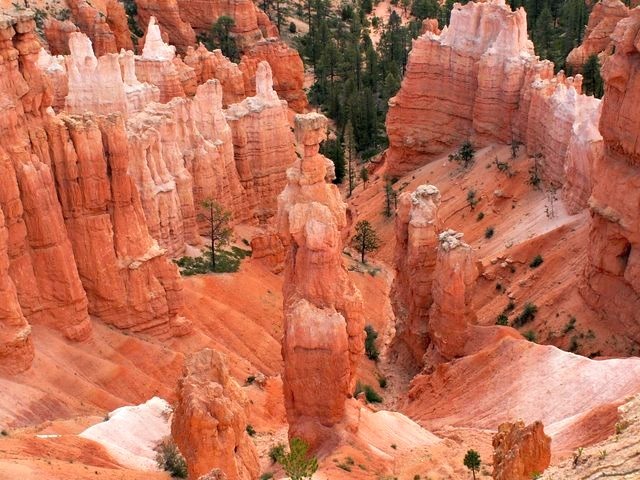 Bryce and his family landed in the Paria Valley with his in 1875, sent by the Mormon Church as a skilled carpenter and useful assent for the newly settling town. Building a road to the top of the plateau, Bryce made it possible for the townspeople to gather firewood and timber, and also built an irrigation canal so the pioneers could raise crops and animals. 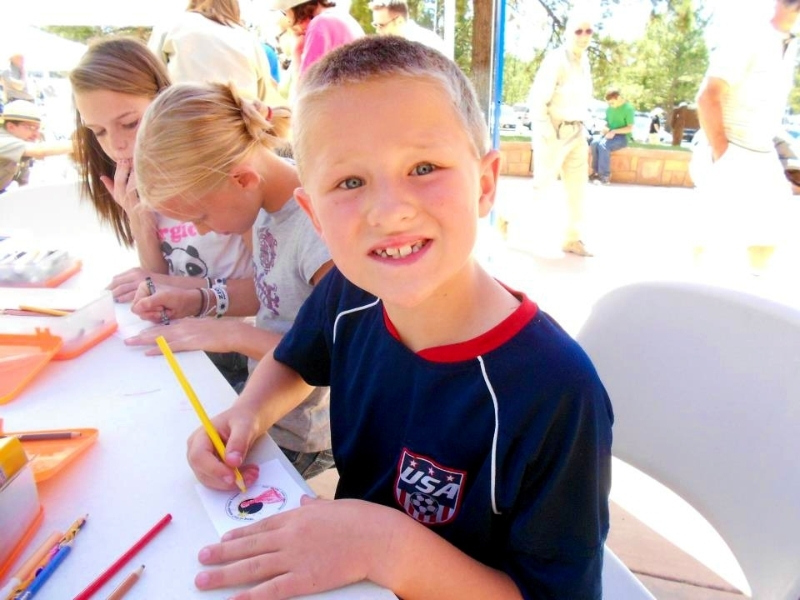 Bryce and his family later founded the town of Bryce in the Gila River Valley in Arizona. 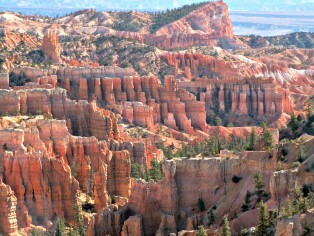 Bryce Canyon was officially declared a National Monument in 1924. 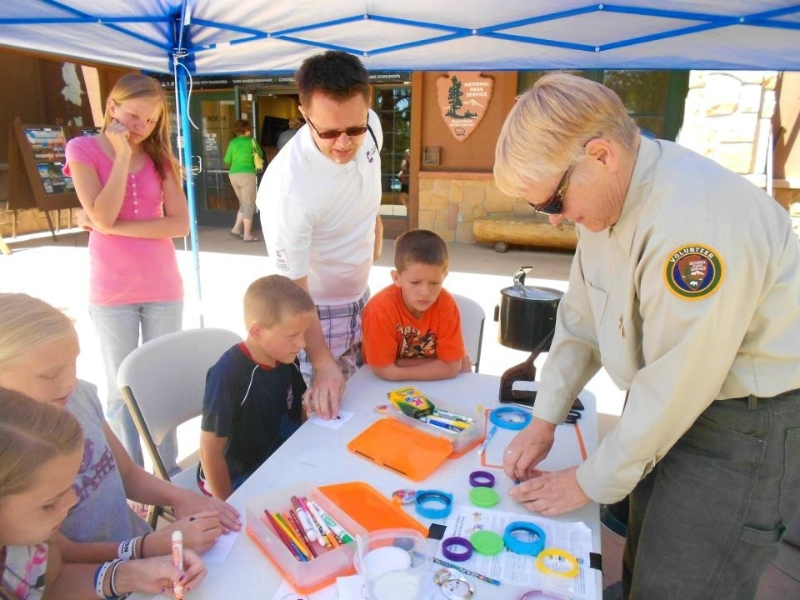 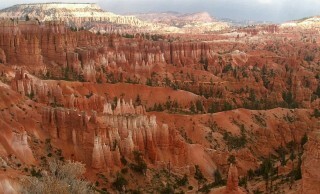 After the declaration of the new national monument, interest in the Bryce Canyon area began to grow. In an attempt to upgrade the area, the Union Pacific set out to make improvements in the transportation to Cedar City by creating a shuttle service to the National Monument from the area’s train depot. 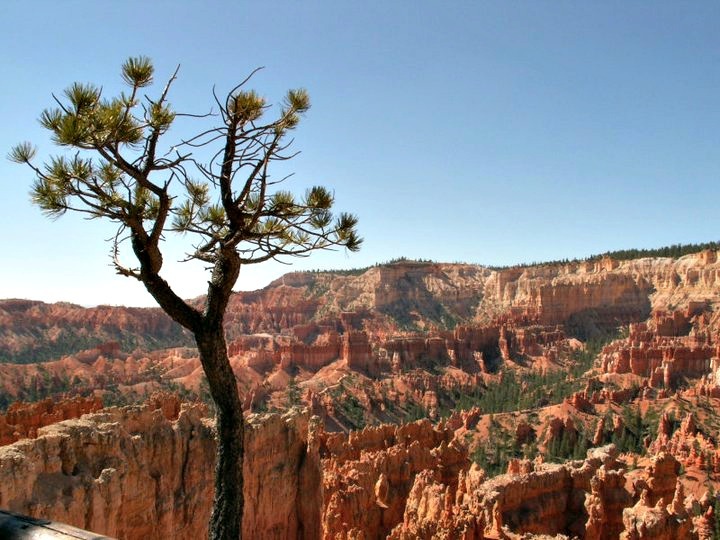 In an effort to help safeguard the area, congress passed a bill in 1928 to increased the amount of protected land and to double what was already protected by the new national park. 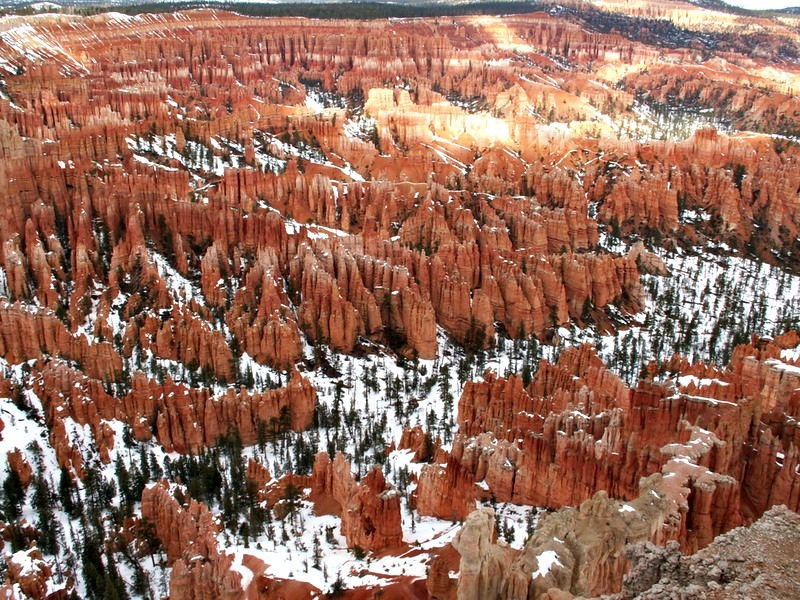 Along with the expansion of land, the name of the park was officially changed to Bryce Canyon National Park on February 25th, 1928. 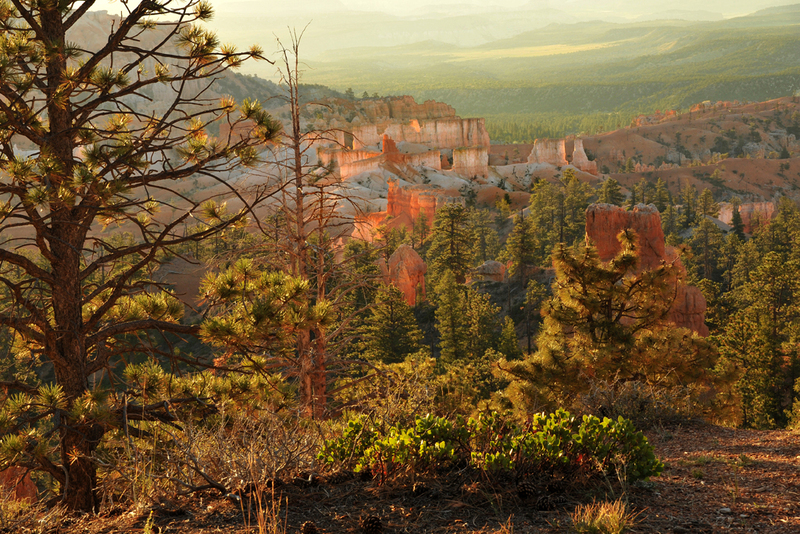 Today the national monument still maintains the charm of its 1930s beginnings, while attracting thousands of visitors each year. 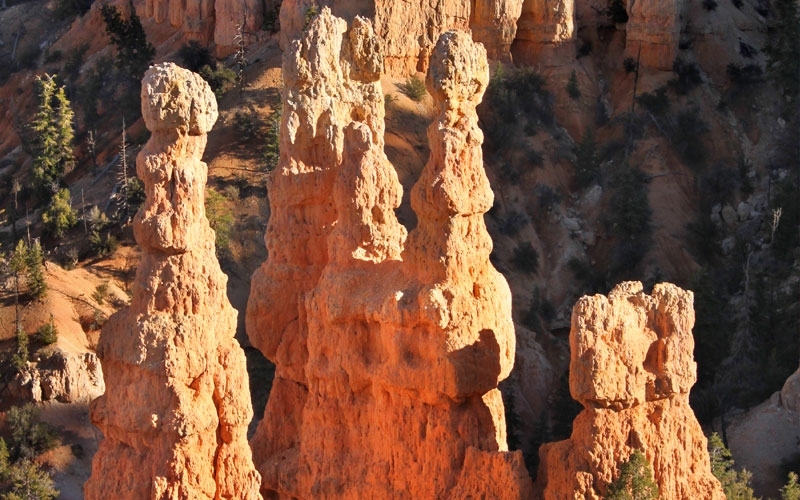 It’s a true Utah landmark. 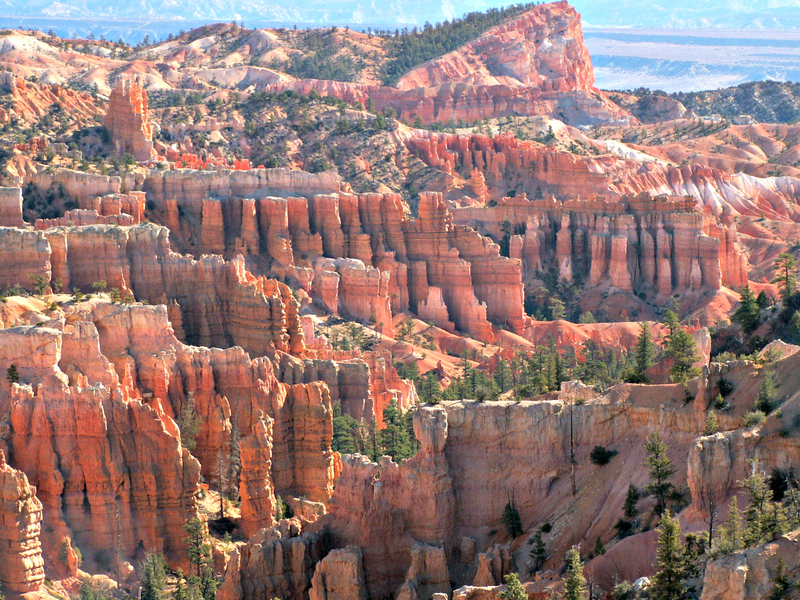 Named after Ebenezer Bryce, the man who homesteaded the area in 1874, Bryce Canyon National Park is a stunning congregation of large natural amphitheaters. 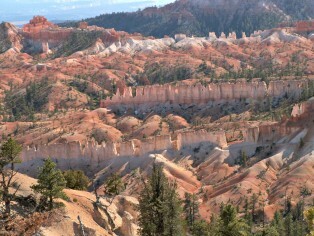 Hardly a “canyon,” these unique and distinctive geological structures are called hoodoos, formed by the frost weathering and stream erosion of lake bed and river sedimentary rocks. Boasting a complexion of hues marbled in wave-like formations of red, orange, and white, these ancient rock formations provide a vibrant, poetic tapestry of color for park visitors. 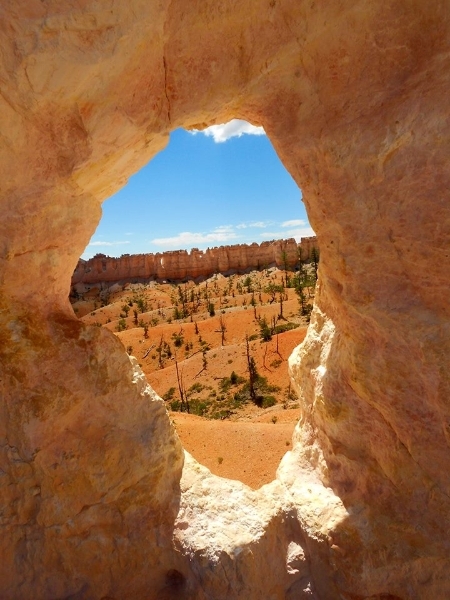 The Canyon’s famously extraordinary geology is carved from the eastern edge of the Paunsaugunt Plateau in horseshoes-shaped patterns, providing primitive back-country for the adventurous travelers who wish to take a journey into Utah’s forgotten past. 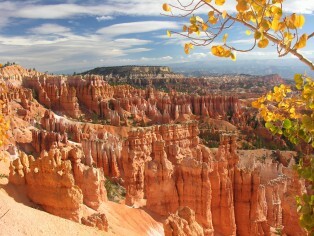 These vast canyon lands have seen several formations throughout the eons of the planet’s formation, but most have been eroded away as a result of two major uplifts. 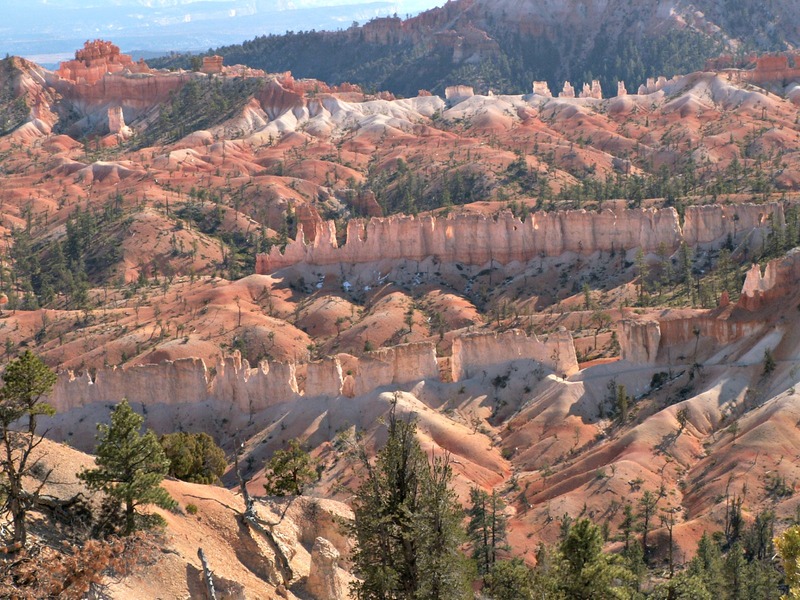 Some scientists estimate that around 70 million years ago an uplift called the Laramide orogeny started to rise, affecting the entire western part of what would become North America. 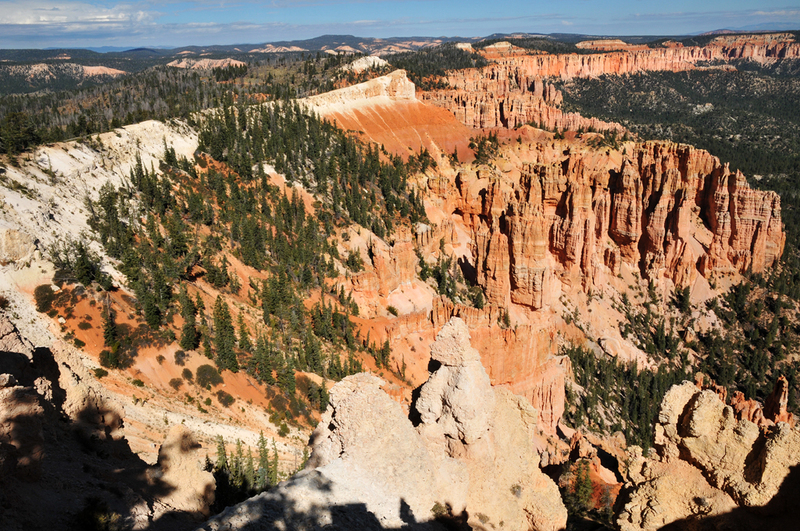 This geological shift of the earth’s surface closed the Cretaceous Seaway and helped create the West’s famous Rocky Mountains. 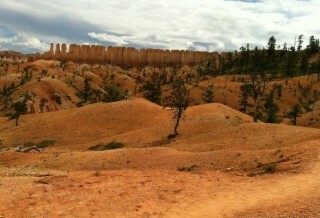 Some of the formations decorating Bryce Canyon’s immense and lonely landscape are part of the Grand Staircase. This super-sequence of rock spreads its magic as far as the Grand Canyon and Zion’s National Park. 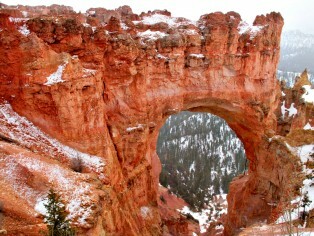 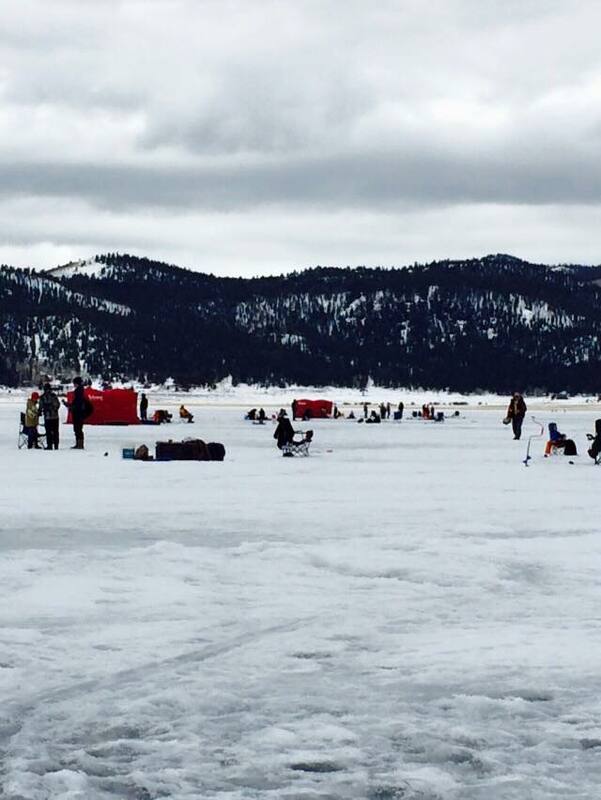 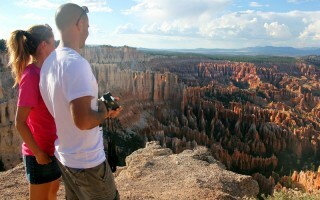 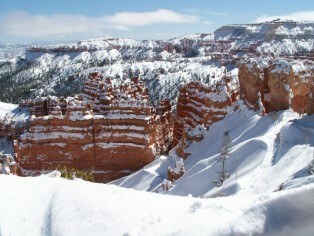 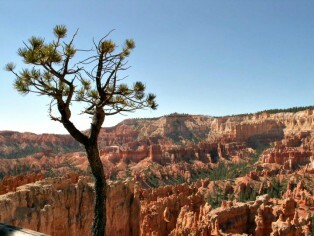 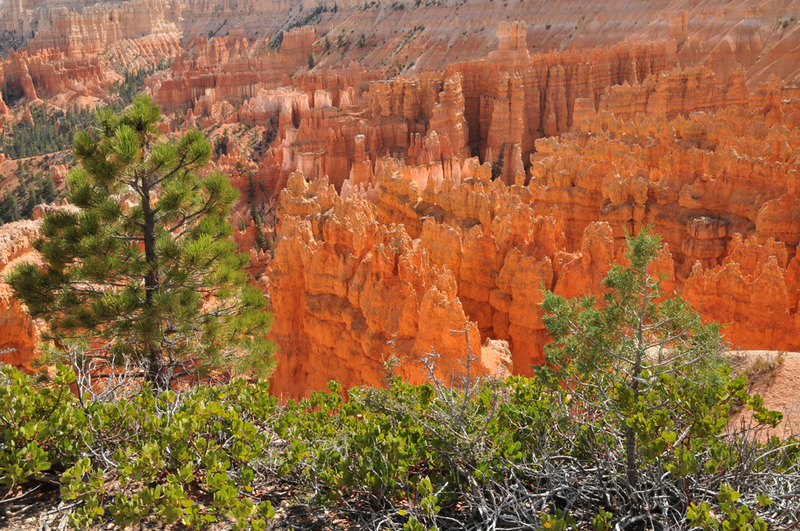 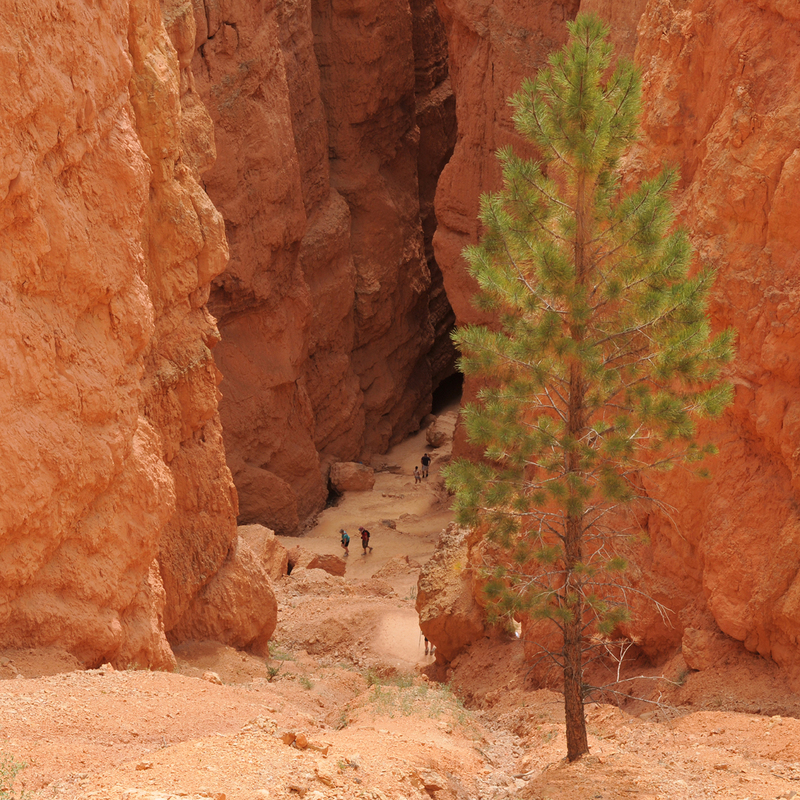 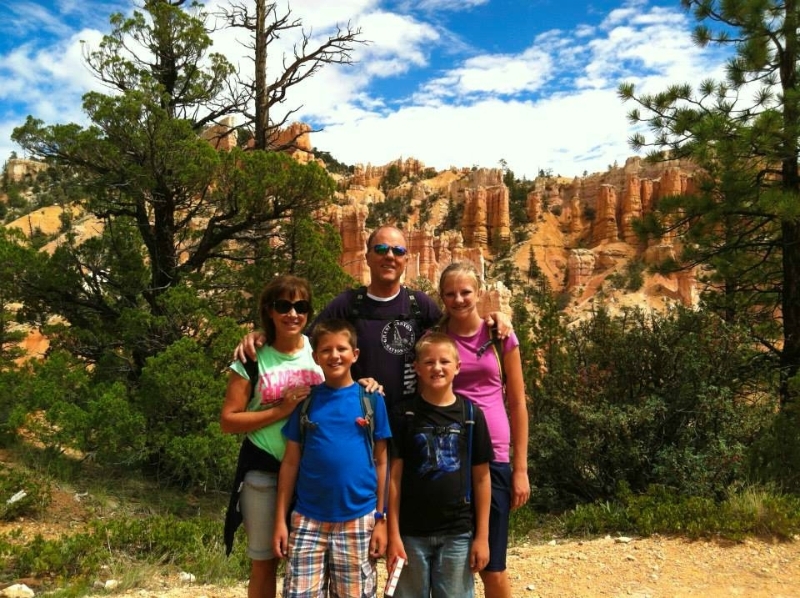 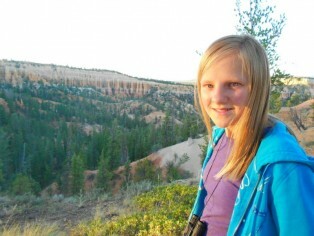 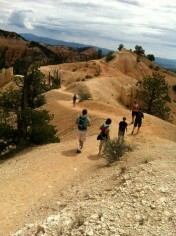 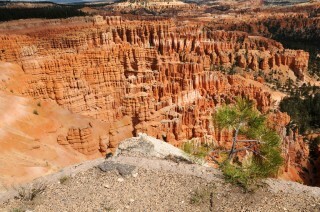 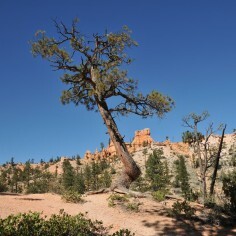 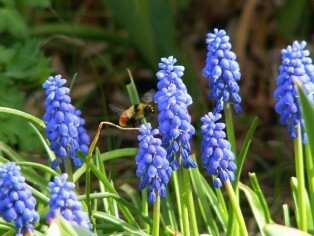 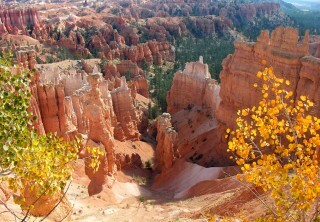 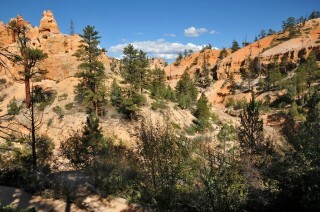 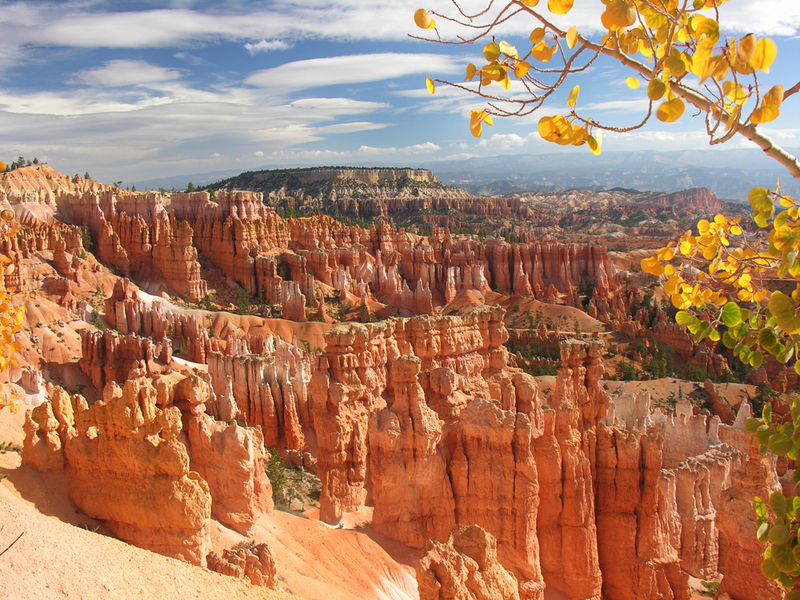 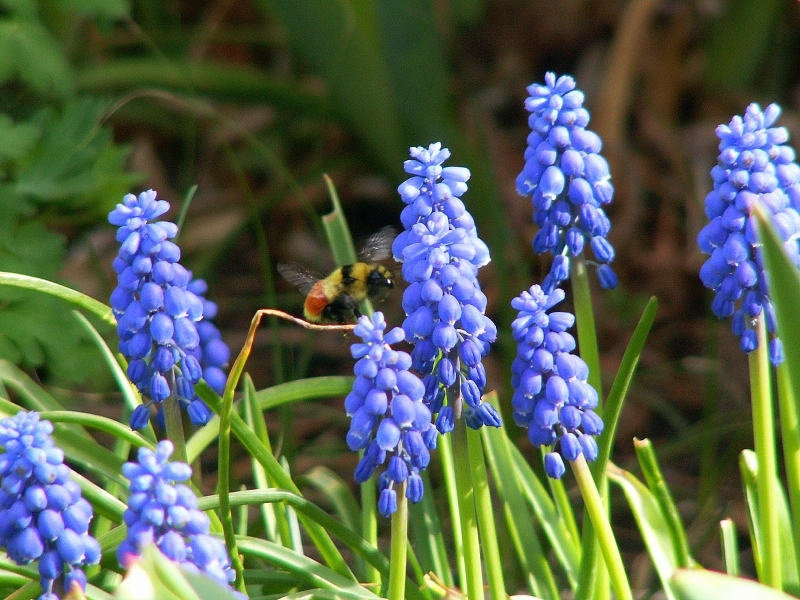 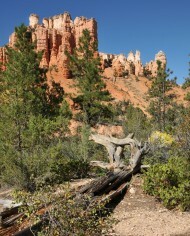 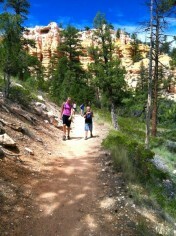 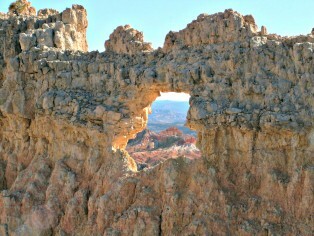 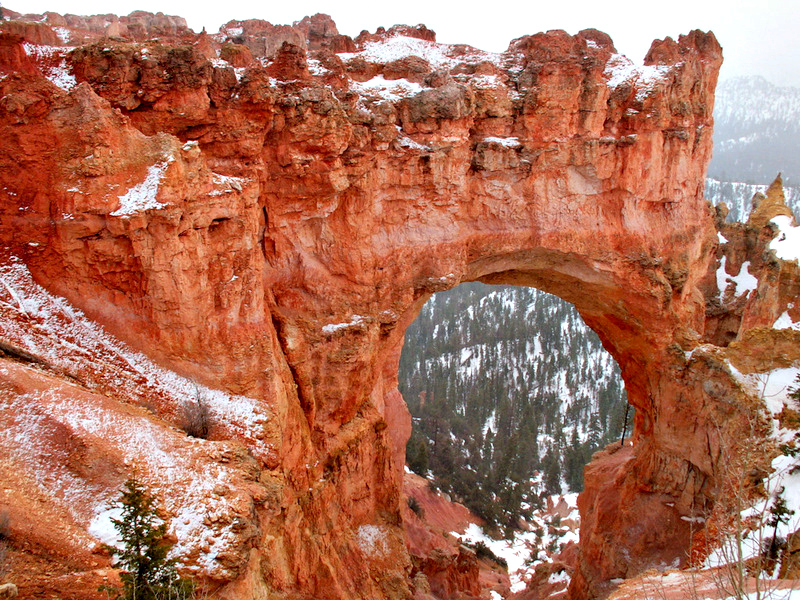 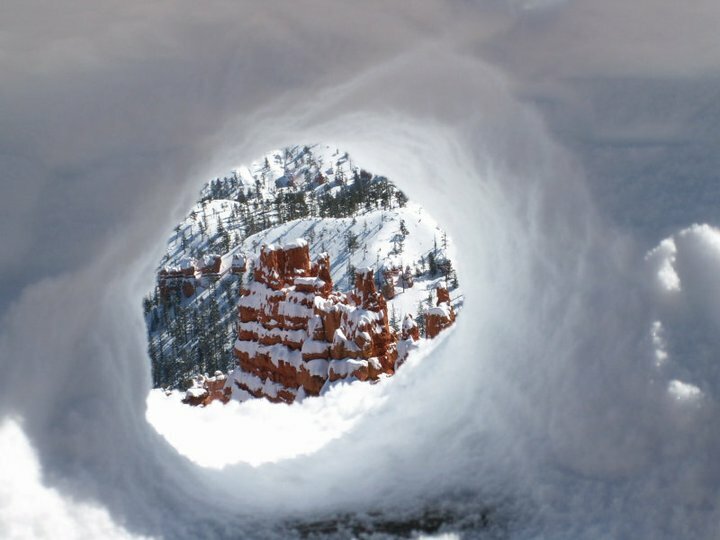 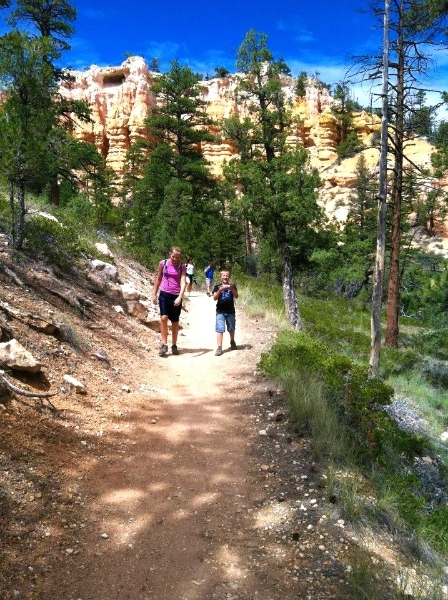 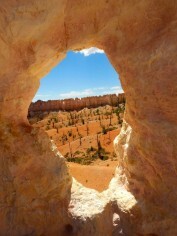 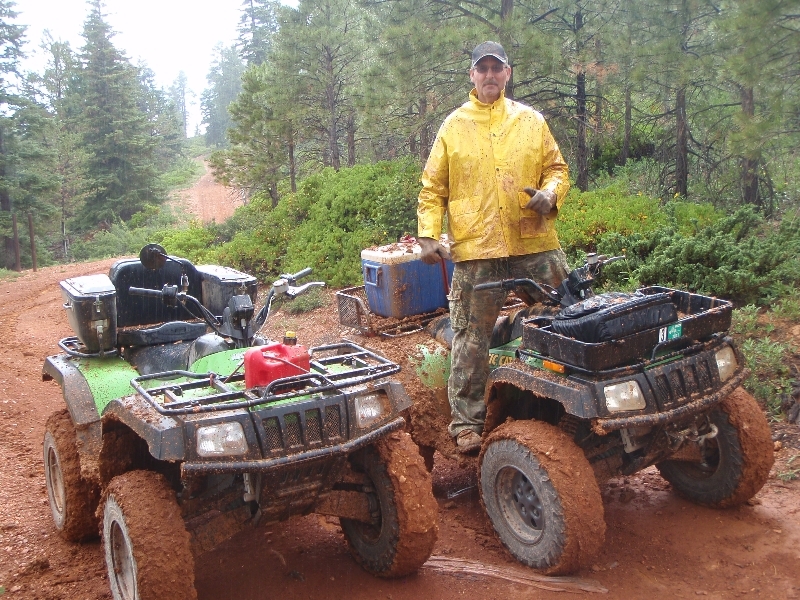 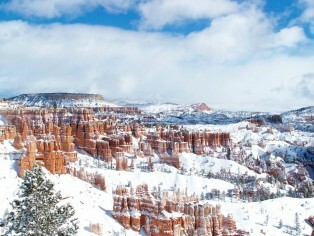 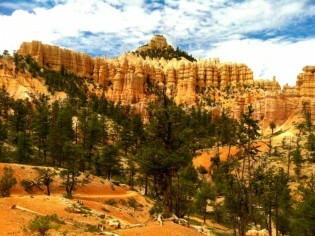 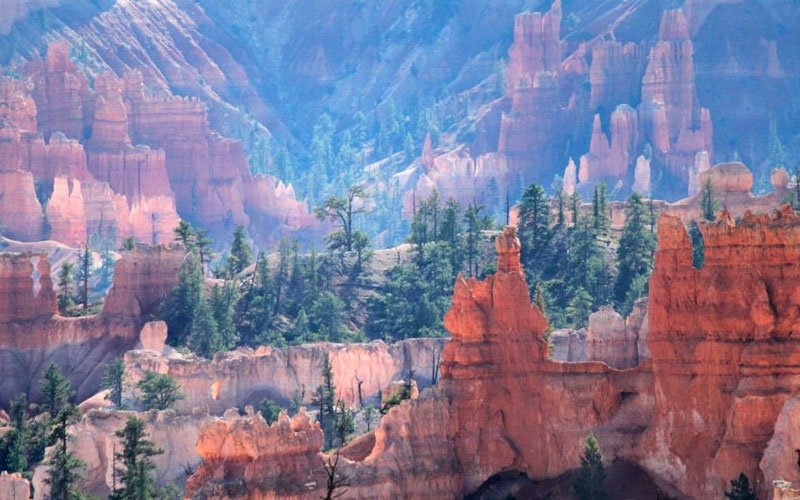 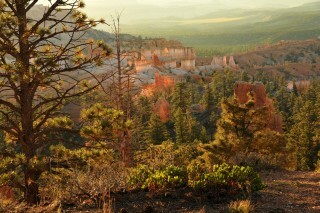 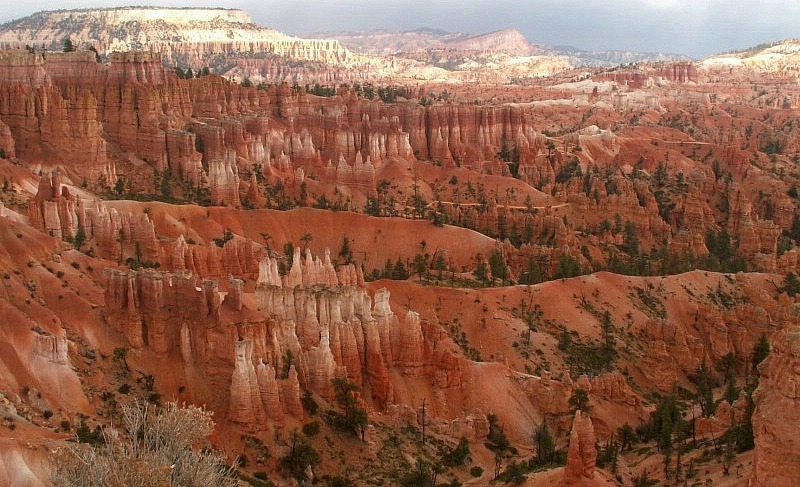 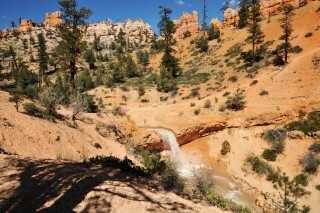 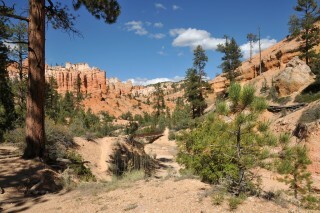 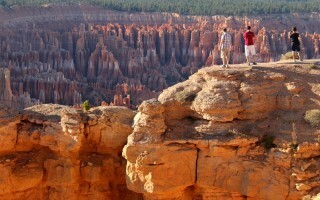 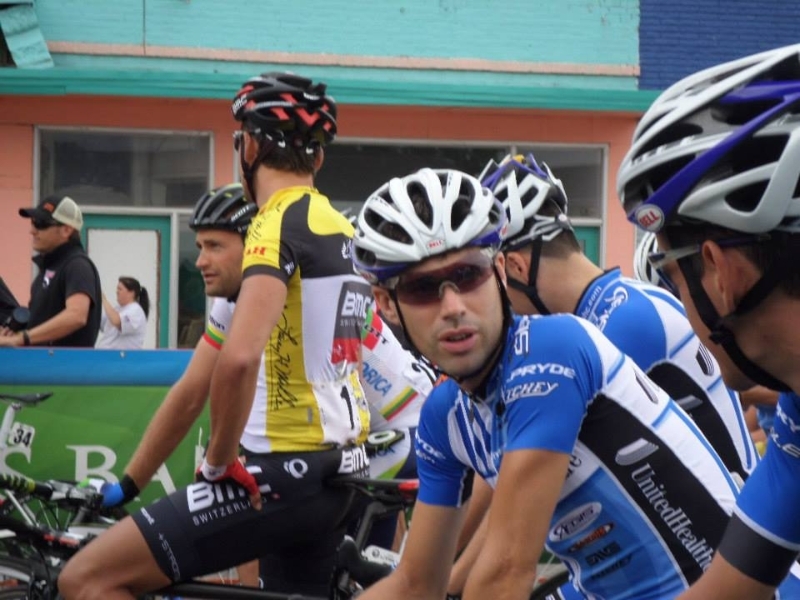 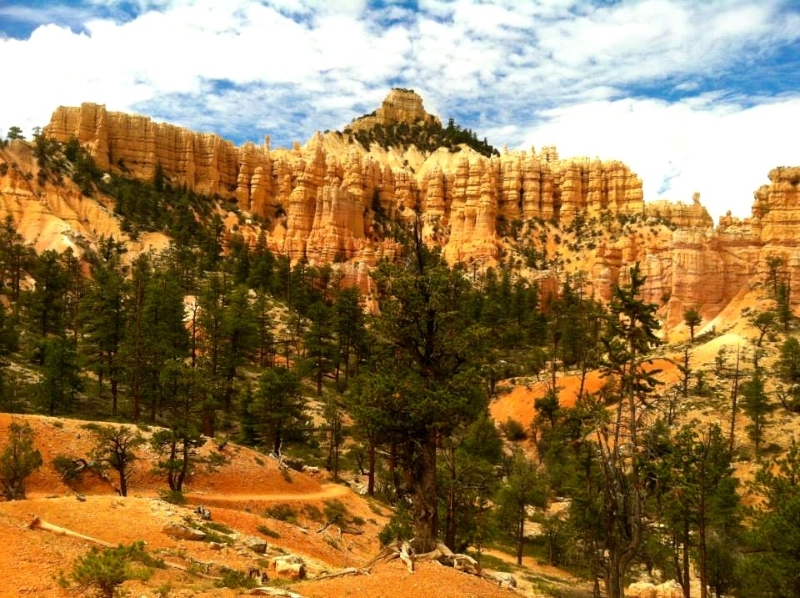 Bryce Canyon offers a multitude of extraordinary experiences for the adventurous travelers. Photographers will find an endless canyon sea of photogenic vistas, breathtaking sunsets, majestic sunrises, and one of the most profound night skies in North America. 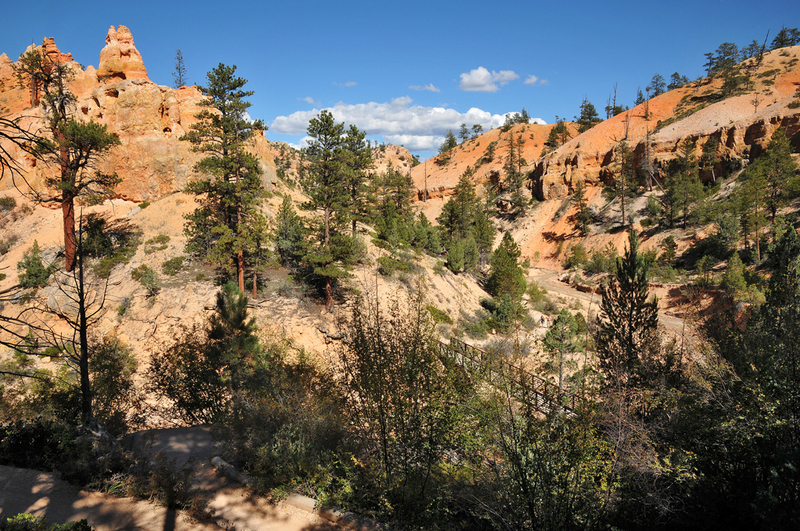 Back country hiking provides more than your average day hike: overnight hikers explore the park’s two designated trails, Riggs Spring Loop and Under-the-Rim. 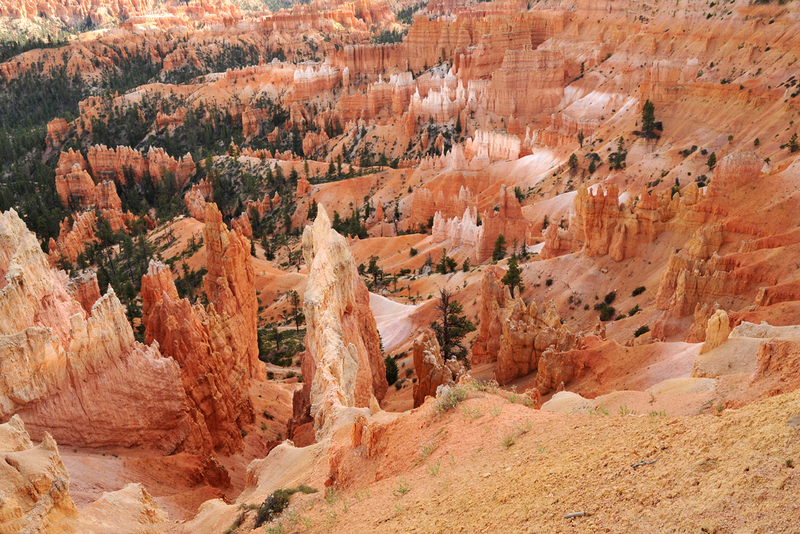 Under a vast magnitude of night sky explorers witness one of the darkest nights to be experienced in the New World. 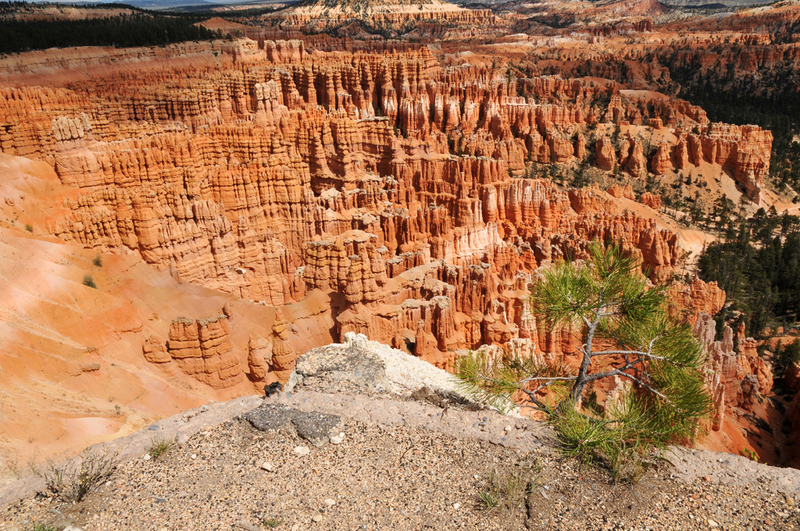 Stargazers feast their eyes upon more than 7,500 stars – luminous enough to read by. 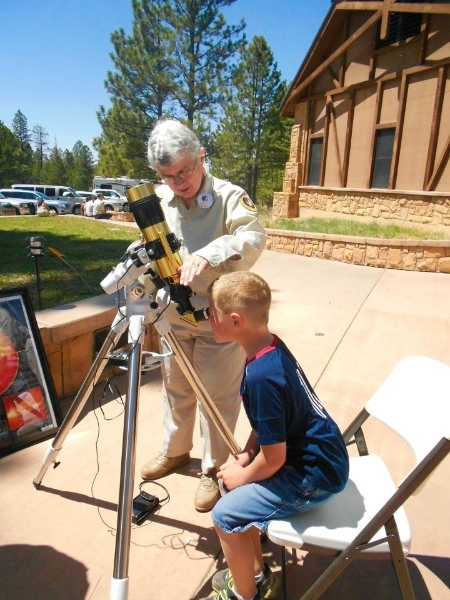 Park rangers take full advantage of this other-worldly sight by hosting stargazing events and night programs on astronomy, nocturnal animals, and night sky protection. The canyon also presents an Astronomy Festival in the summer months, attracting thousands of visitors from all over the world. 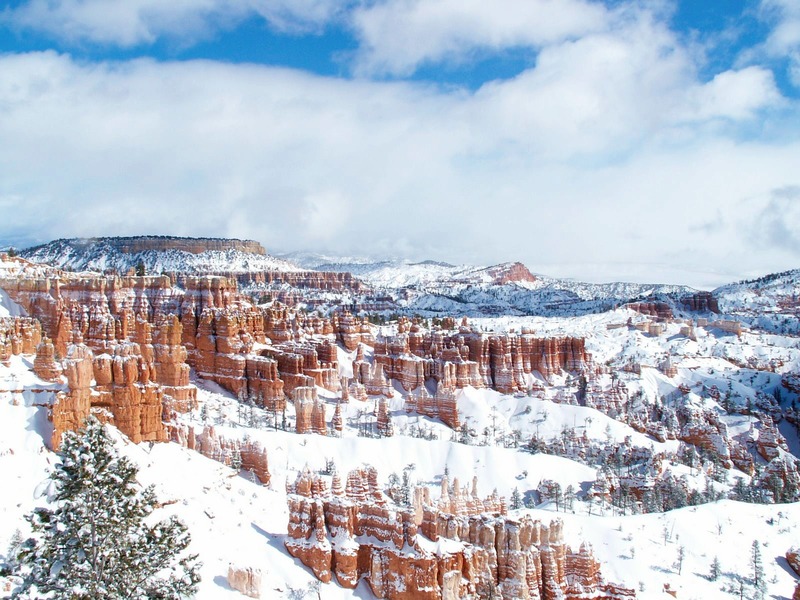 For sightseers looking for a simpler approach to the canyon’s wonders, Bryce hosts a breathtaking scenic drive throughout the canyon’s ghostly formations, providing access to 13 viewpoints over the amphitheaters. 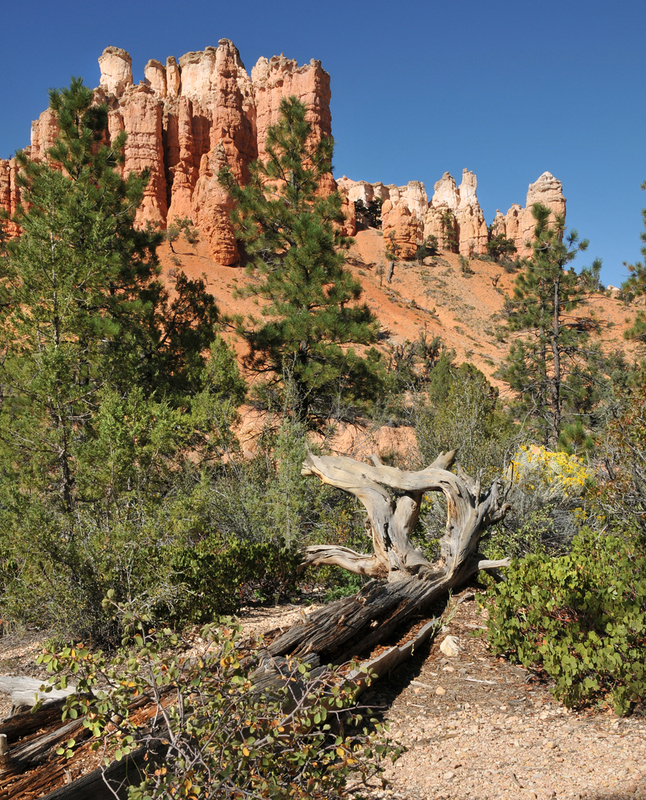 The rugged area also boasts several marked and maintained trails for day hikes where visitors can tread upon the paths ancient ancestors once blazed. 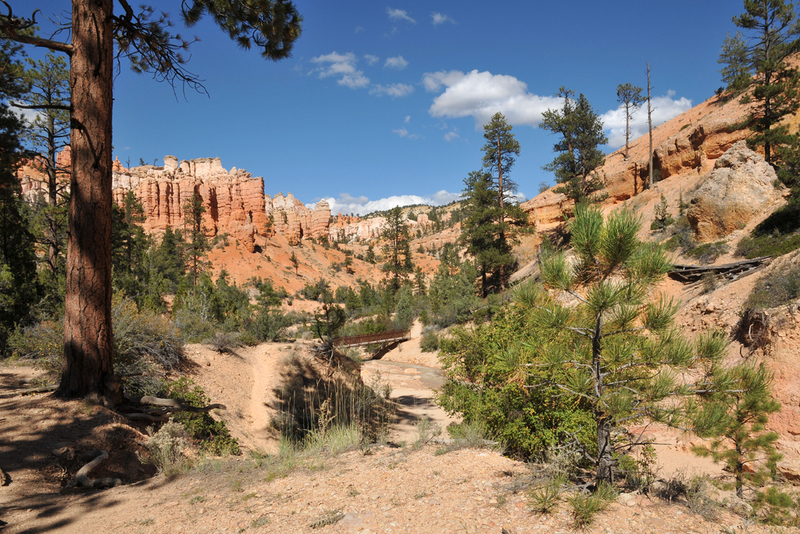 These light trails can easily be hiked in less than a day (round trip), while the canyons more strenuous hikes intersect, amping up the challenge for hikers desiring a more physically rewarding experience. Visitors can also explore the vast hoodoos by horseback (April – October) and winter time ski trails invite travelers to adventure through the canyon’s wonders by snow-shoe.